Making a lasting impression on Instagram is quickly becoming a way for people to have an effect on society. Whether people are using their Instagram accounts to promote products or services offered by their company, to promote their creative side, spread their message regarding hot political topics or offering their own take on their preferred hobbies, Instagram gives them a medium to conduct this information to an audience that is already at a considerable size and shows no sign of slowing down in terms of growth. At the time of writing, there are more than a billion active Instagram users with new accounts popping up all the time. Five hundred million of these users access Instagram at least once a day while a significant number of them, some three hundred and fifty million, dip in and out of Instagram several times over the course of the day. This means that more and more people are getting online and using it to make a name for themselves. If you are someone who is weighing up the pros and cons about such a move then it’s worth your while having a look through this article and finding out more about why people are flocking to the social network. As we mentioned above, Instagram is proving to be a popular place for all kinds of people who want to get their messages out into the wider world. Instagram is an attractive prospect for these people because it has a large number of users, most of them who are young, and they are spread across all the corners of the globe, thus offering an audience of a substantial size that can all be targeted from the same source. 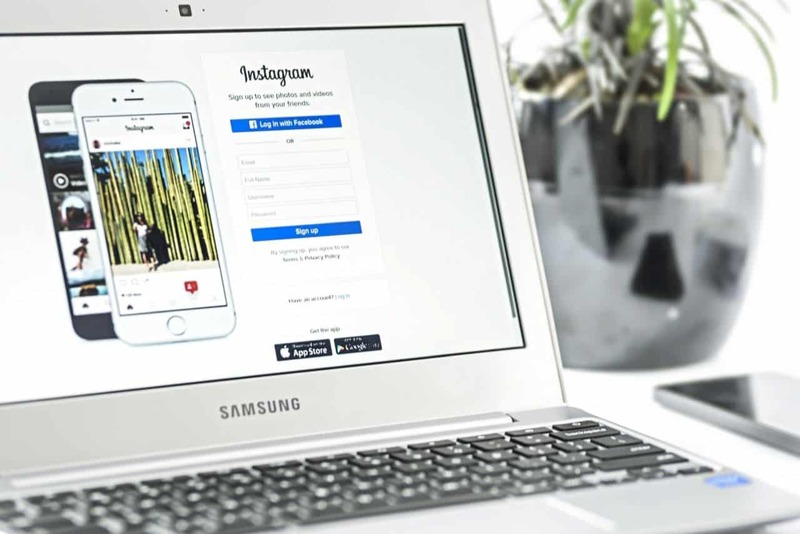 In terms of businesses, there are also several behavioural patterns from Instagram users that grab the attention of companies looking to get new customers. Instagram users are known to have more engagement with brands than users of any other social network. The engagement rate of Instagram users is ten times that of Facebook users, with Facebook users being the group with the second highest rate of engagement. Additionally, 80% of Instagram users follow at least one brand on the social network while 60% of Instagram users have purchased a product that they first came across on social media. In addition, Instagram tends to attract high levels of high-earning users. When all these factors are combined and looked at, it isn’t hard to see why Instagram has caught the eye of businesses who are looking for new ways to promote themselves in an evolving society. If you are a business that is looking to use Instagram to promote your company then you need to know how the social network works and how it can be used to get the most attention for your company and its services and products. First of all, Instagram focuses on producing visual content. Photos and videos are the way to go and there is less emphasis on text. This is helpful as it makes it easier to promote products to people in other countries where other languages are used. Visual formats are especially useful if you have a product that has a visually pleasing component. Instagram also offers its users the chance to interact with each other and, for businesses, this can be a gift as you can show your customers, as well as any potential ones that are lurking about, that you can be approached with ease. It gives you an opportunity to develop a rapport with Instagram users and build a reputation as a business that values its customers. Considering the vast amount of competition that is out there, being known for good customer service will definitely help you out. So, once you have got your Instagram account and you know what it is capable of, the next part is adding content to it. The content you add should be relevant to your company and show the best that you have to offer. However, good content is not going to mean anything if you can’t get the attention of the hundreds of millions of Instagram users. That’s why you need to look at ways to get your profile in the limelight. The most common way to do this is to use hashtags. Hashtags are one or two words or short sentences that can be added to your posts which give a general feel for the content of the post. This is useful as it helps to categorise the post among Instagram’s database. Similarly, people searching for these hashtags are more likely to be directed your way. Try to use a mix of general and specific hashtags. The recommended number of hashtags per post is eleven so you have plenty of room to get a few different ones in there. In addition to hashtags, another way of getting users to look your way is by using locations for your post. If you are a business with a physical location, this will likely entice more people to visit it. If you are looking for other ways to get attention then you can also invest in your account by paying for Instagram features. There are a number of websites already in existence where you can buy Instagram views, likes, comments and followers. These help you increase the interaction with your account and, therefore, make it more visible and more likely to be seen by other users.